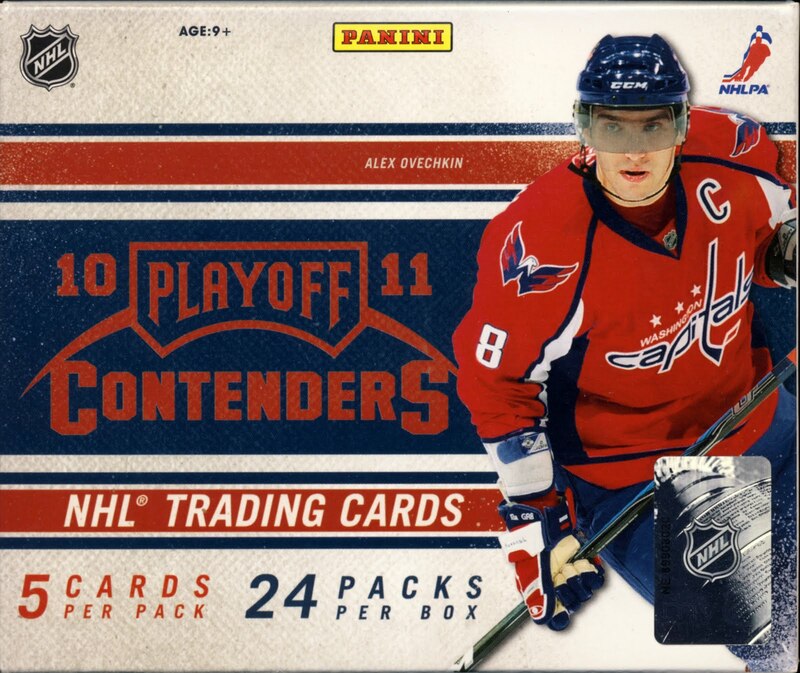 The Knight's Lance has been slowly rolling out the list of Rookie Ticket Autograph SP's found in 10-11 Playoff Contenders Hockey. Today Panini revealed the last short print in this Rookie Card series. Here is the complete list of short printed Rookie Ticket Autographs. These autos are numbered to 399 or less. If you want to see what these cards look like, use this link to head over to The Knight's Lance.